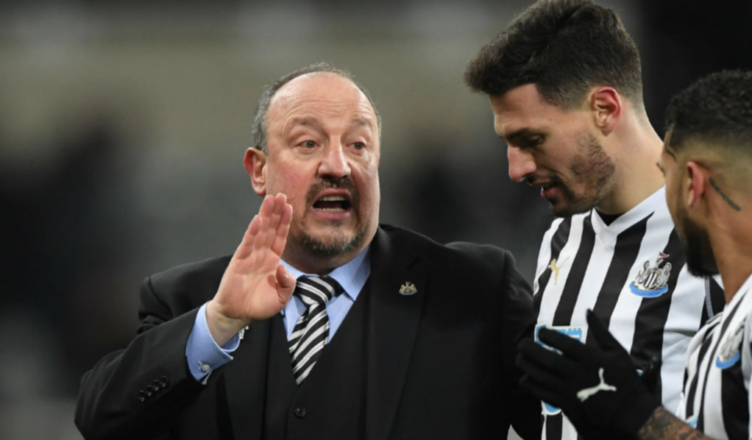 NUFC set for spell without Fabian Schar – Benitez now left with 1 of 3 big decisions to make.. – NUFC blog – Newcastle United blog – NUFC Fixtures, News and Forum. Following his 10th yellow card of the season on Saturday, Fabian Schar is set to face a two-game suspension – giving Rafa Benitez another big decision to make ahead of upcoming away trips to Bournemouth and Arsenal. Firstly, one option would be to bring Federico Fernandez back in as a like for like and continue with three CB’s. Considering how good the Argentine was earlier in the season, this would seem a fair move. 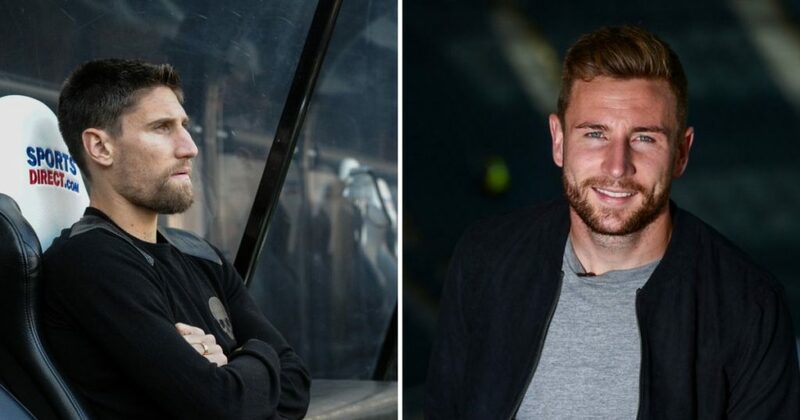 The other option would be to go with Lejeune and Lascelles (providing the latter is OK after being forced off at half time on Saturday) and put Dummett in at left-back – seeing us revert back to a potential 4-2-3-1 and flat back four. So, it could be Fernandez and/or Dummett that come in at Bournemouth this weekend, but the other big decision for Benitez is who he starts in midfield. Does he stick Shelvey in from the start or Ki – a player who looked a little sloppy and sluggish on Saturday for me. Between those two, it would surely have to be Shelvey if we’re going on who made the most impact against Everton over the weekend. There’s also Diame, who needs 3 more starts by all accounts to trigger a one-year contract extension. He’s been out of picture of late and I imagine playing him alongside Hayden would be deemed too defensive, but he looked very sharp when he came on in our last away game at West Ham. 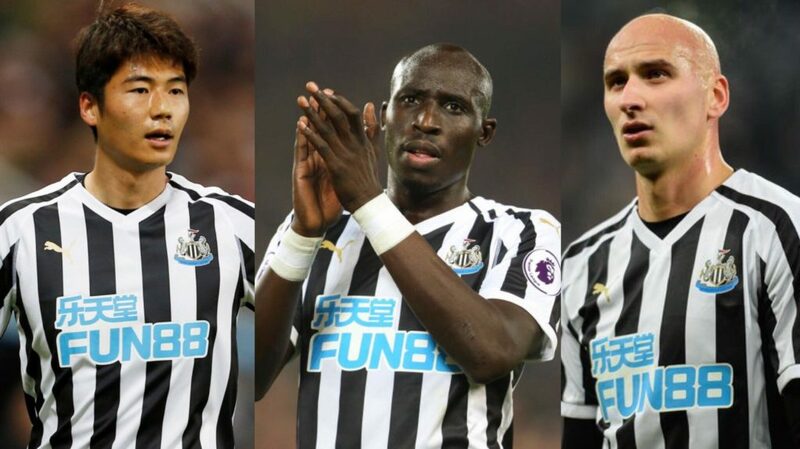 (5-2-2-1): Dubravka – Yedlin, Lascelles, Fernandez, Lejeune, Ritchie – Hayden, Shelvey – Perez, Almiron – Rondon.